Over the past couple months I've taken a liking to crankbaits in a big way. Beforehand I hadn't had much luck with the fatter cranks, but in hindsight this is probably due to not fishing them as much as my go-to grubs and worms. Give them a chance and you'll start to understand why Bass Pro has two entire isles dedicated to them. Since getting on the crank bandwagon, I've discovered these babies catch just about anything around here (bass, flounder, redfish, and trout alike). And from my experience, the abrupt direction changes or pausing of the crank attracts the strike more than anything else. 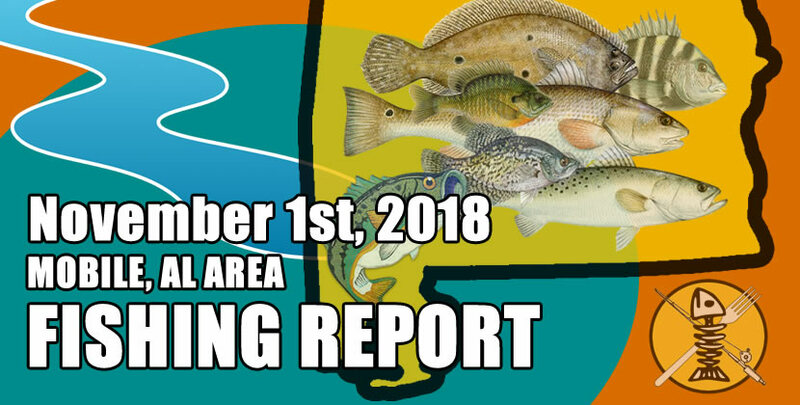 Anytime you're on a major point with a good drop off (5-15' slope) and decent current, fishing a 8-10 foot diving crank coming up or down that ramp will produce high quality fish. 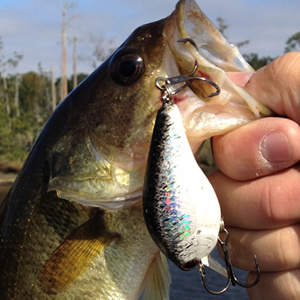 Fishing several tournaments over the past season, almost 75% of the larger bass I caught were landed on crankbaits in this fashion. Abrupt directional changes in your retrieve will also trigger strikes that may otherwise go unnoticed by fish. 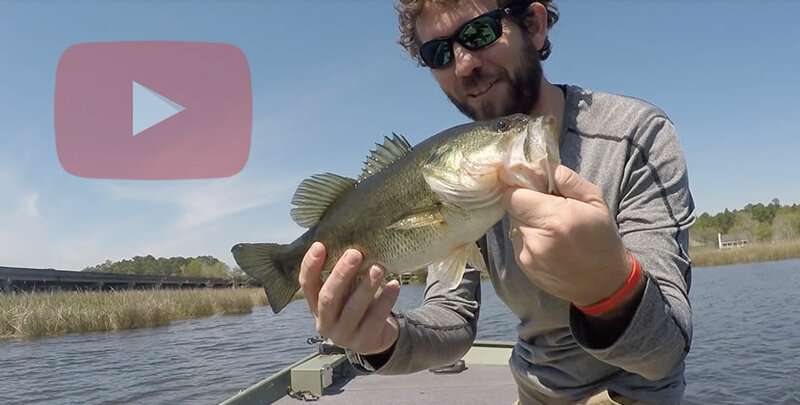 Whether it may be, bouncing your crank off structure or simply changing the direction of your retrieve in mid-reel, this tactic drives them nuts. You may also want to experiment with your retrieval speed as well. For the most part, I have most success cranking them in medium-fast to frantic-speed. However, if that's not working in a particular spot, go ahead and creep it back in several times, just fast enough to make it wobble/dive some, just to see if they're being lazy.